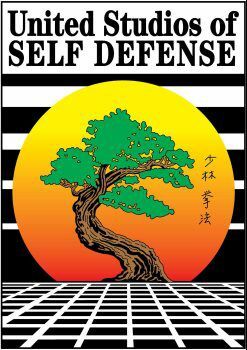 United Studios of Self Defense, Livermore has served the Livermore community for over 20 years, making us the longest running school in the tri-valley area. The school offers training six days a week. To set up an appointment, call the school at (925) 449-1746 or visit our Getting Started page. Group classes are separated by age and rank as appropriate. We can better determine which class(es) will be the best fit after working with the student in their evaluation private lesson. Private lessons are scheduled around your convenience.